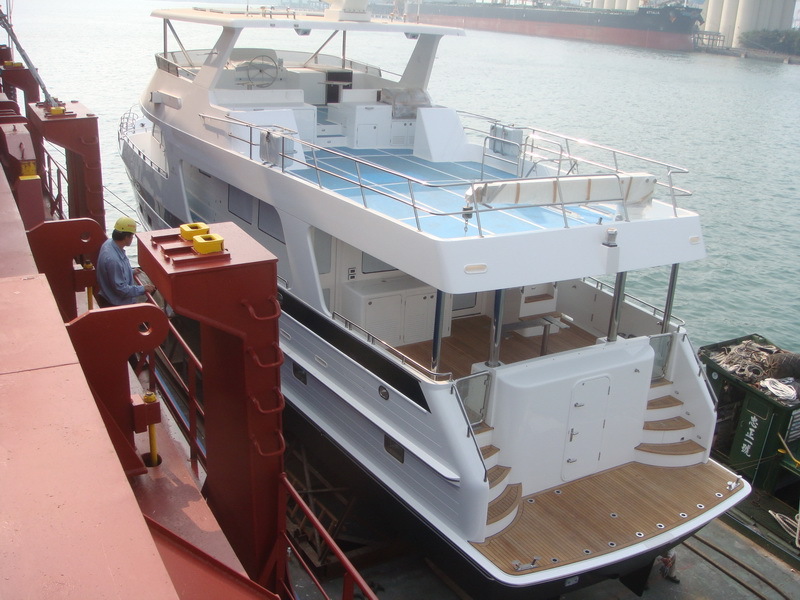 New Outer Reef 700 on the Way! 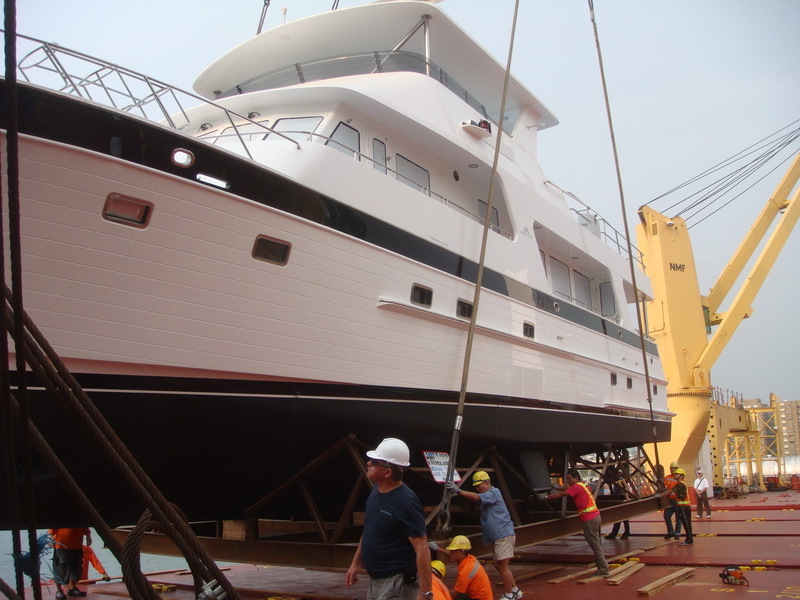 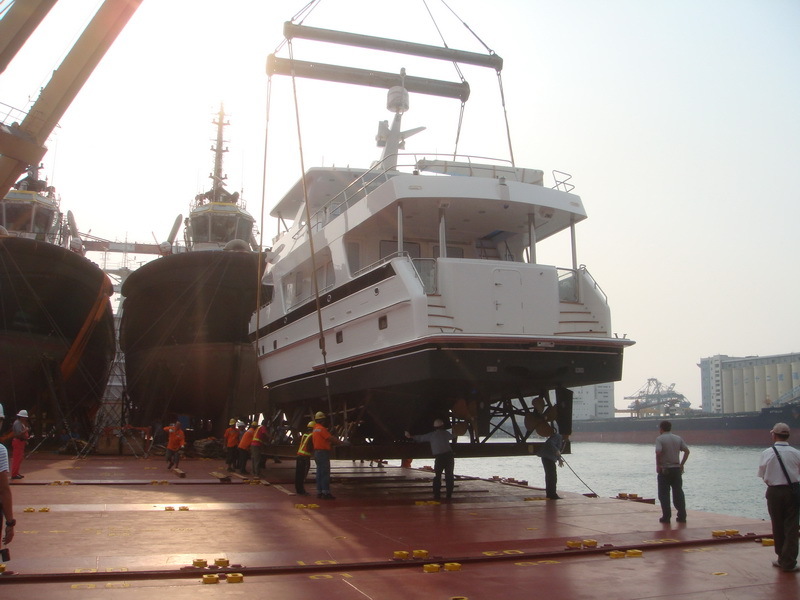 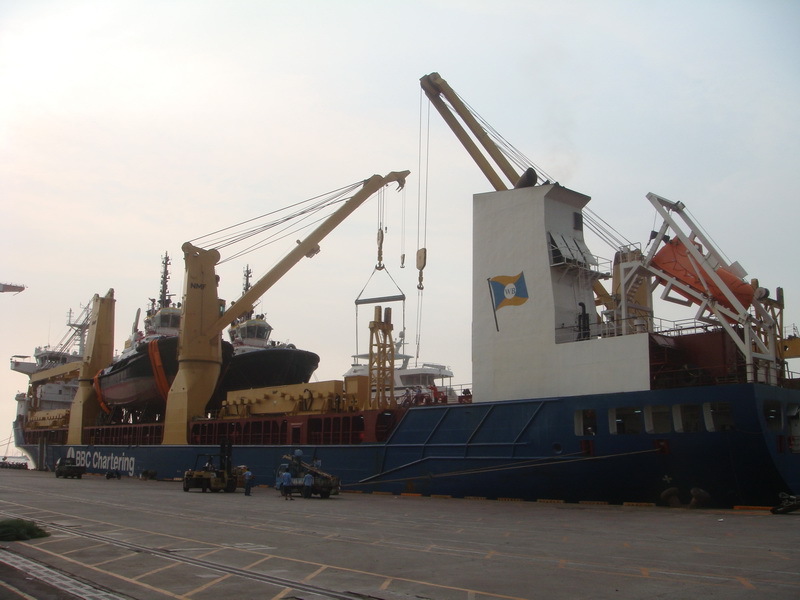 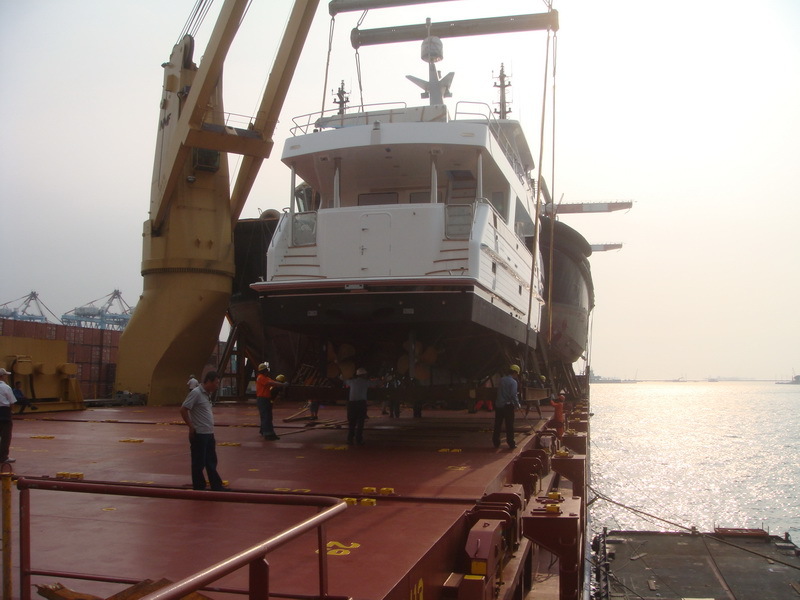 New Outer Reef 700 is loaded on a ship and is on it's way to it's home port in Fort Lauderdale. 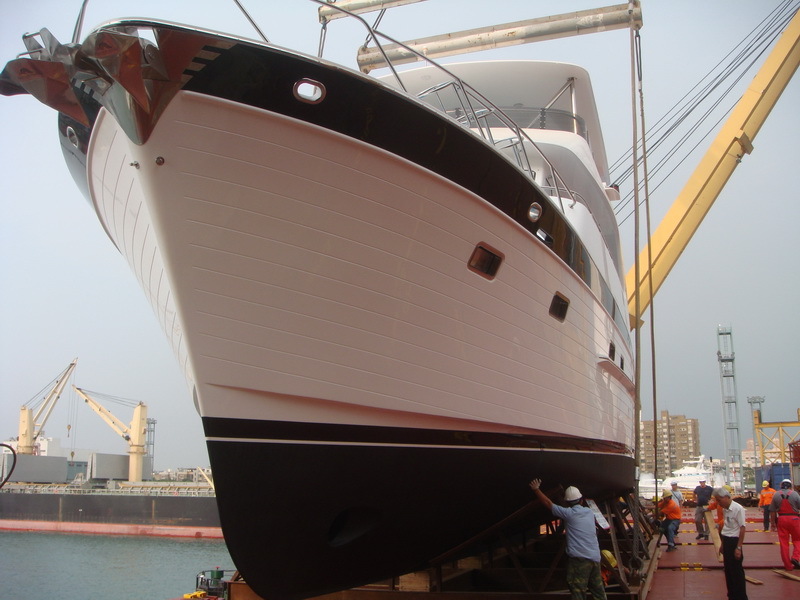 The yacht is scheduled to arrive during the winter holiday week and will be available for preview at the Miami Yacht & Brokerage Show February 13 - 17 and the Palm Beach International Boat Show March 20 - 23, 2014.